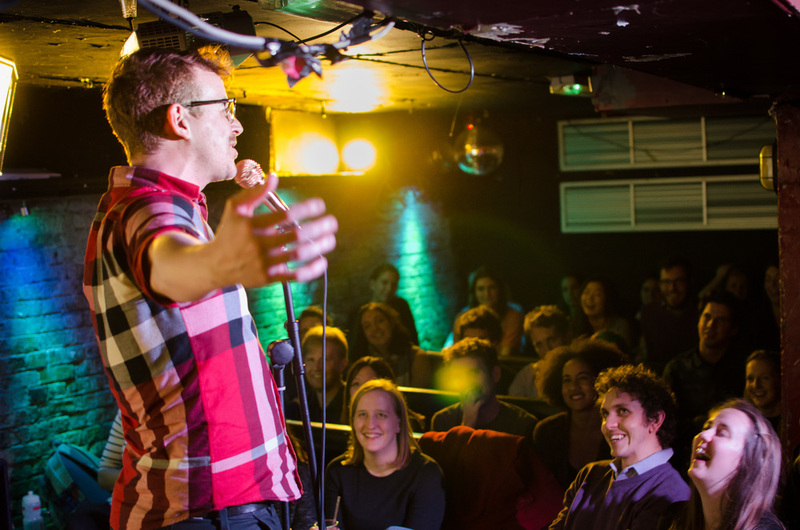 The UK's greatest science comedy cabaret rolls into Nottingham for the first time. Join genuine Nottinghamian and geek comedian Steve Cross and eight of the region's most entertaining science folk for a chaotic, fast-moving night of laughter and learning. Expect the unexpected from comedy to demos to puppetry and music in this show for grown-ups (only grown-ups) featuring the people you'll be seeing on TV talking science in a couple of years. Also expect bad language, adult themes and a tiny bit of anarchy. Our line-up will feature local and national talent in perfect harmony, and we're expecting the loveliest crowd Nottingham has to offer.